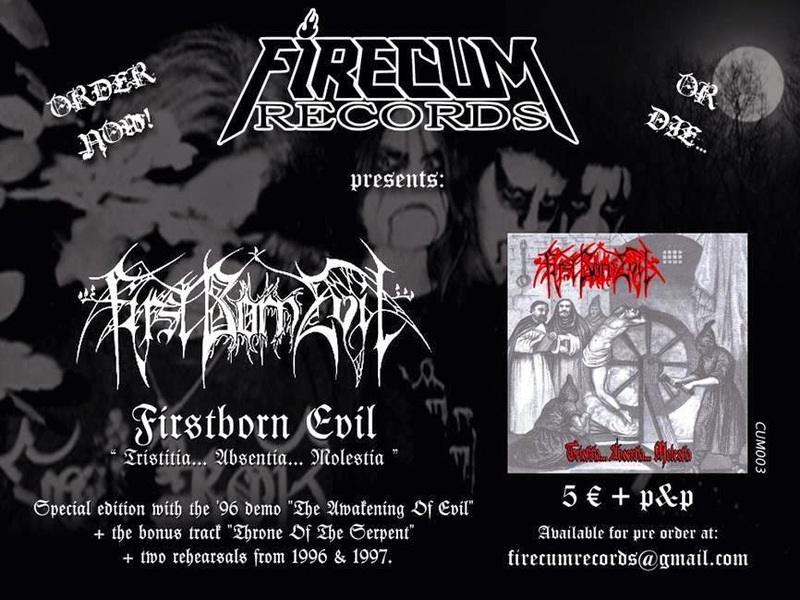 Antiquarium: Firstborn Evil early material ressuied by Firecum Records!! Firstborn Evil early material ressuied by Firecum Records! !